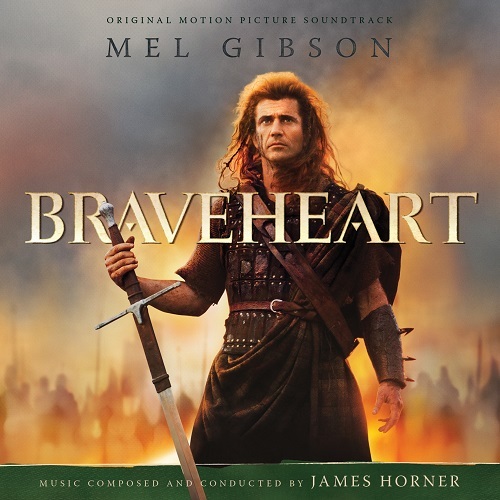 I have forgotten how many times I have watch [Brave heart], I really love this movie, and few days ago when I watch it again, I’m found this conversation between Robert the Bruce and William Wallace really interesting. Now I have a better picture between respect, obey and follow. I’ll respect and obey rules (of country,company,house) but I follow Jesus.